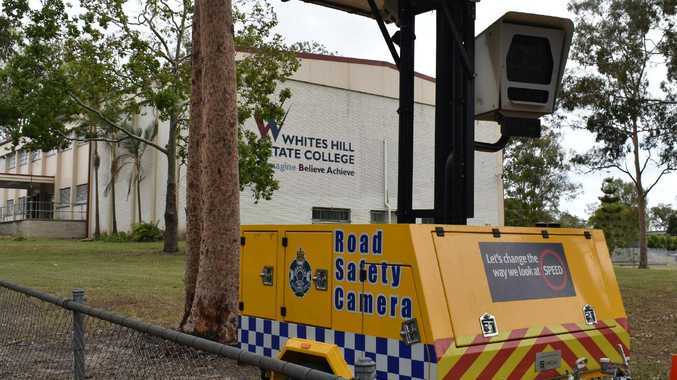 A HIVESVILLE driver copped a $261 fine for reversing his Mazda ute into a motorbike, standing the bike up and driving off. 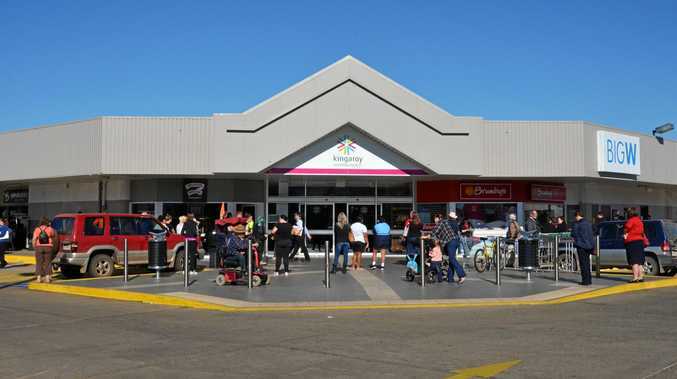 Witnesses saw the incident at Kingaroy Shoppingworld and called police at 5.30pm on March 8. Police found the 54-year-old Hivesville man and fined him $261 for failing to fulfil duties at a crash.